Well, what do you get the person who's got everything? 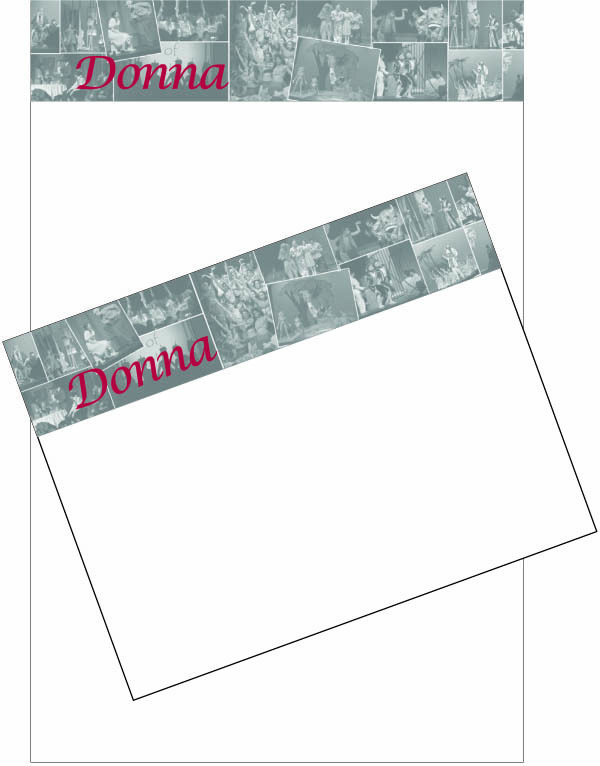 How about dabbling in a bit of graphic design and creating a personalized gift? That's what I decided to do at TPI Solutions Ink for a special person as a thank you gift for being so great. My idea was to create some simple, yet fun and meaningful, memo pads that my friend could use at the office or at home. The design was really basic (as I'm not the designer around here),a collage of select digital photos with my friend's first name at the top. I had the memo's digitally printed on the HP Indigo - this was great because I printed a small quantity, in two sizes, on demand. Once that was done they were trimmed and padded in the bindery. And voila, a thoughtful and creative gift for a thoughtful and creative person! She loved them!